The city of Chamblee, one of the fastest growing cities in Atlanta, was incorporated in 1908. The name Chamblee has no definitive origination – one story involves the U.S. Postal Service choosing the name out of a hat filled with submissions from residents, while another has the name as the last name of the family who begun the town. We do know this, though – Chamblee's history is intertwined with three entities – dairy farms, railroads, and the military. 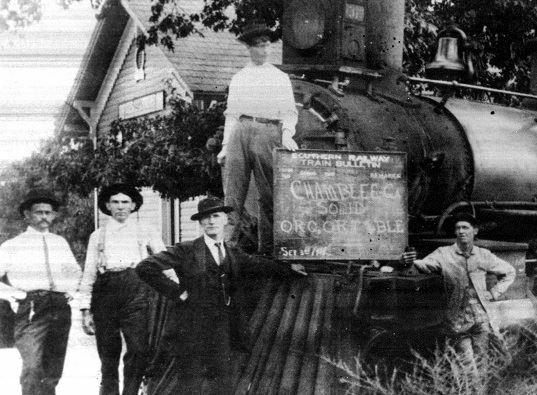 During the late nineteenth century, an intersection of two railroads was constructed in Chamblee; one carried passengers from Atlanta to Charlotte, while the other ferried workers and textile goods back and forth from a factory in Roswell to Atlanta. In 1917, Chamblee's dairy land was transformed into Camp Gordon. 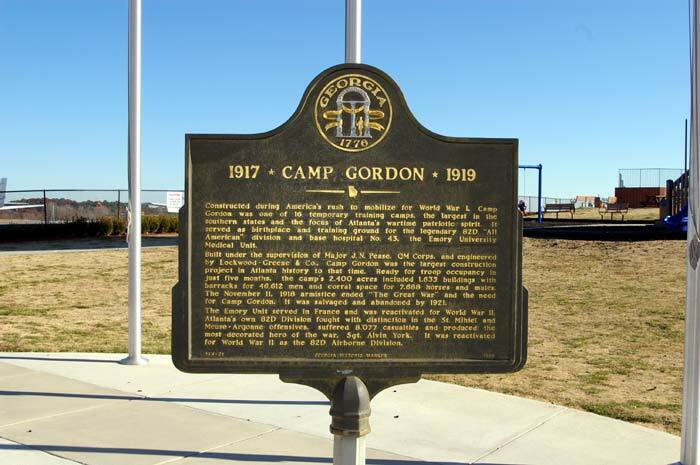 During World War I, Camp Gordon was home to 40,000 servicemen. This influx of new people created a building boom in the town, and almost overnight, forty new stores, three theaters, two hotels, and a bowling alley were built to cater to this new population. Camp Gordon was closed after the war and then re-opened as Navy Flight Training Center at the advent of World War II. Immediately after World War II, Chamblee experienced growth in blue-collar industry and residents due to its proximity to the newly opened General Motors plant in neighboring Doraville. Manufacturing plants set up shop along the newly constructed Peachtree Industrial Boulevard. By the 1980s, much of the city's industrial base had downsized or eroded, and multi-ethnic businesses catering to immigrants and refugees moving to affordable Chamblee. 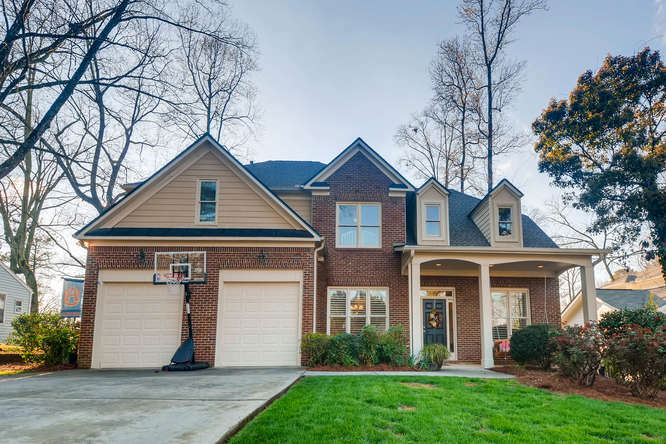 By 1996, Chamblee had emerged as a multi-cultural city inhabited by a large immigrant community. During the first decade of the 2000s, the city grew as it refined its image, constructing a new city hall in 2002. In 2010, Chamblee renamed Peachtree Industrial Boulevard to Peachtree Boulevard, and took steps to revitalize its downtown. Currently, there are plans for the construction of a multi-use trail, known as the Peachtree Creek Greenway. The goal of the greenway is to provide residents with close-to-home and close-to-work access to bicycle and pedestrian trails, serve transportation and recreation needs, and help encourage quality of life and sustainable economic growth. 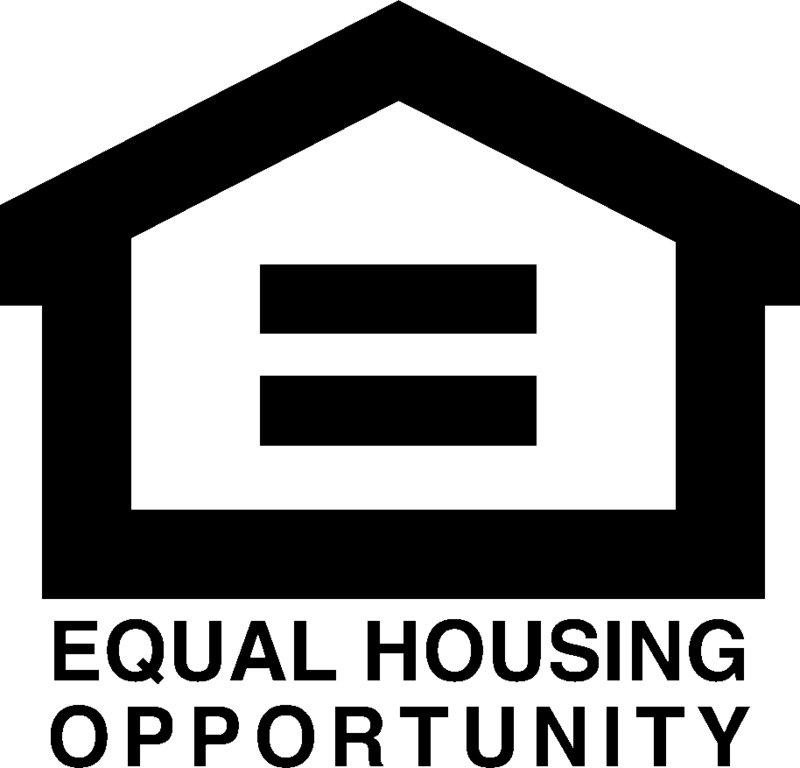 The trail will connect the cities of Atlanta, Brookhaven, Chamblee, and Doraville. 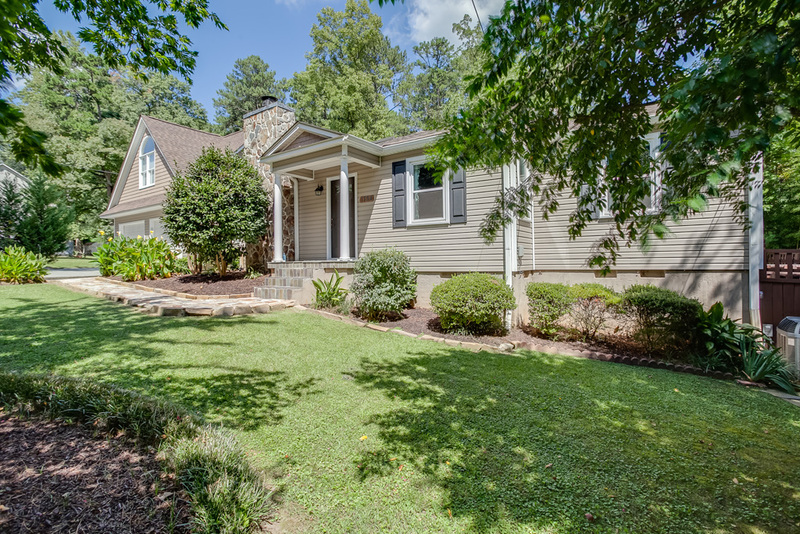 Chamblee home styles are as eclectic as the city itself. Here are a few we love! 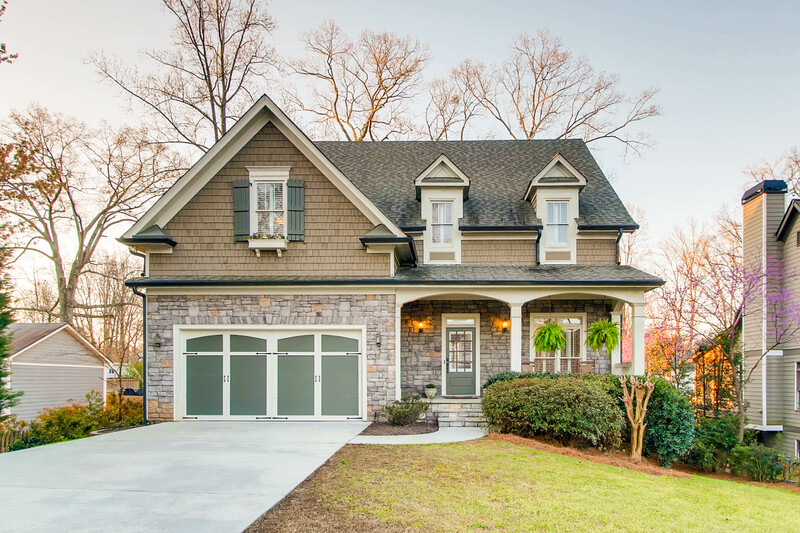 Learn more about other neighborhoods in Chamblee . 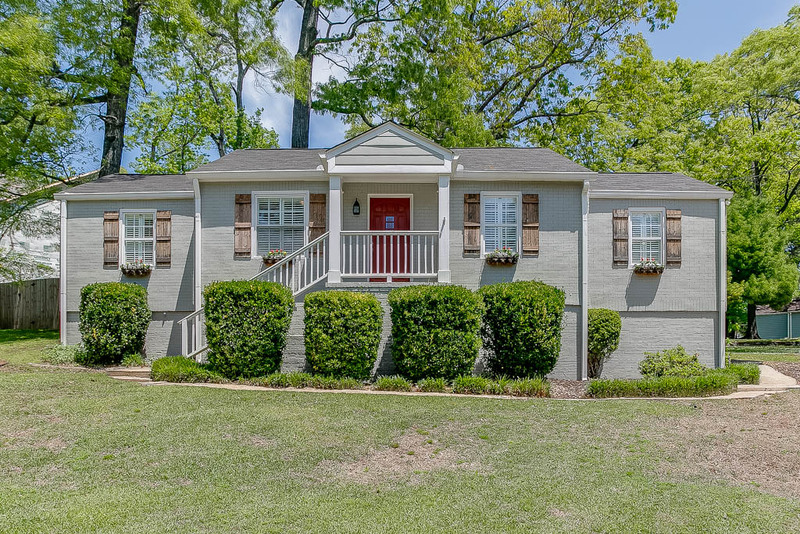 Click below to talk to someone about what's for sale in Chamblee.